Quiet Lunch Magazine ‡ August 20th, 2012. – August 26th, 2012. | | Quiet Lunch. 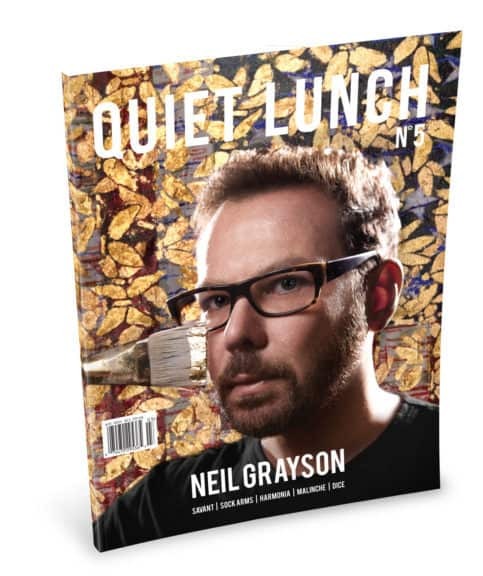 Quiet Lunch Magazine ‡ August 20th, 2012. – August 26th, 2012. This week’s cover features the artwork of Sienna Freeman; we have a digital sit-down with Freeman to ask her about her inspiration and the process of her work. The issue also see a few words from artists Maskull Lasserre and Allan Innman! Artwork Courtesy of Sienna Freeman.